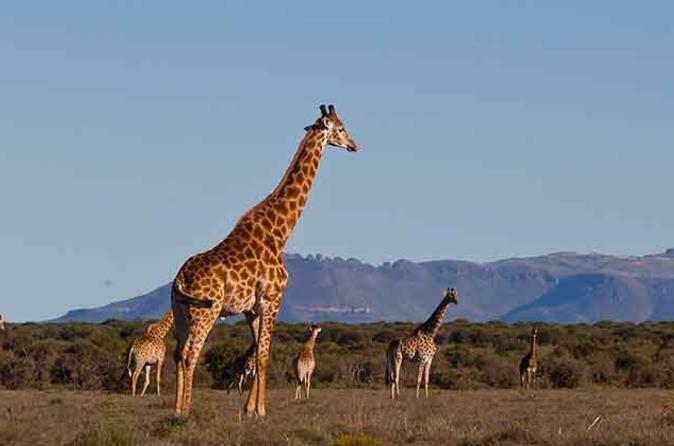 Enjoy a day trip Safari tour to the Pilanesberg National Park. 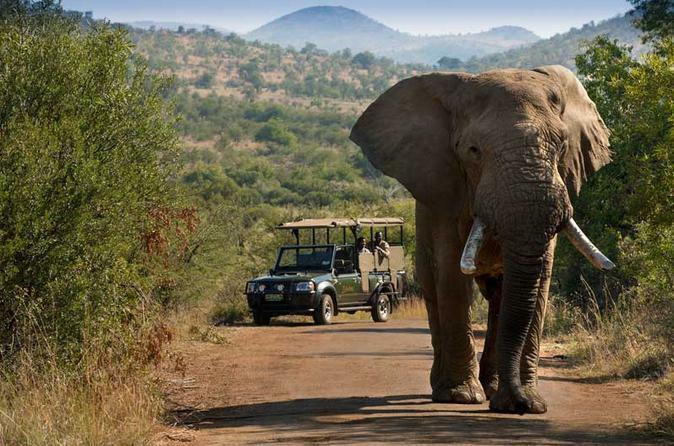 The tour can depart from either Johannesburg or Pretoria for the famous Pilanesberg National Park. View wild animals in their natural habitat, as well as some beautiful scenery. A must for the bird lover; all tours are private. 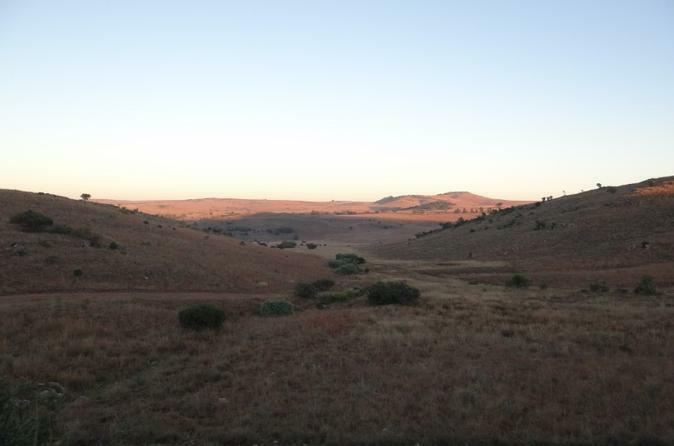 The countryside surrounding Pretoria offers a fascinating insight into the history and culture of South Africa, and includes attractions like the Cradle of Humankind to the west and the Cullinan Diamond Mine to the east. 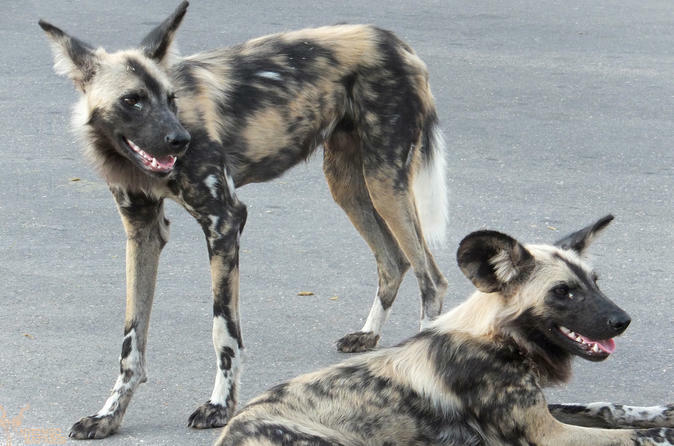 This customised small-group excursion covers these two brilliant attractions, with the option of a Pretoria City tour. 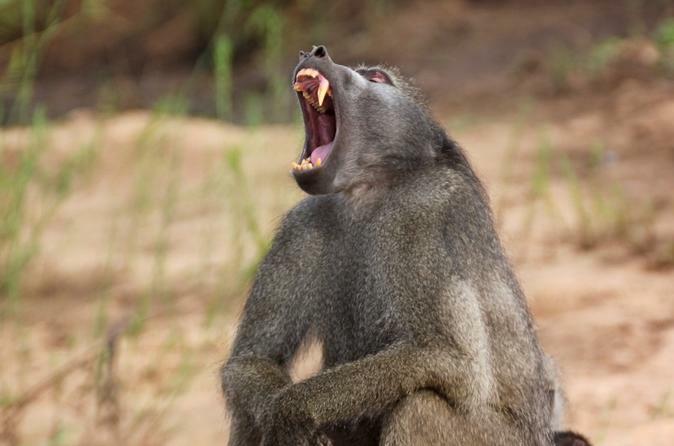 This 3-day Kruger park economy safari is conducted in an open safari vehicle, thereby enhancing the game viewing experience as well as allowing you to get a lot closer to the animals and being able to smell the smells of the surrounding bush. All open vehicle safaris are conducted by experienced and qualified rangers, who have an intimate knowledge of the bush, it's animals and the surrounding areas of the Kruger and Greater Kruger National Park. 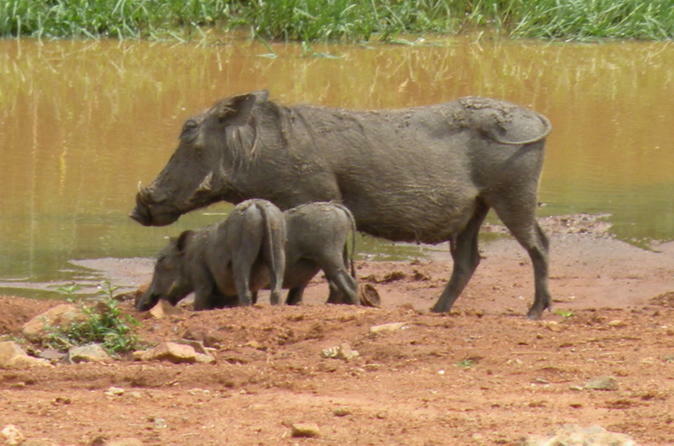 This 4-day Kruger Park Budget Safari is perfect for those who are on a budget but would still like to see the wonders of the Kruger National Park. Designed for the traveler who would love to experience the African wildlife but has limited time in South Africa. Sit back and relax while you are taken care of the driving and your knowledgeable guides takes you on a relaxing drive within the park stopping off for photo opportunities. 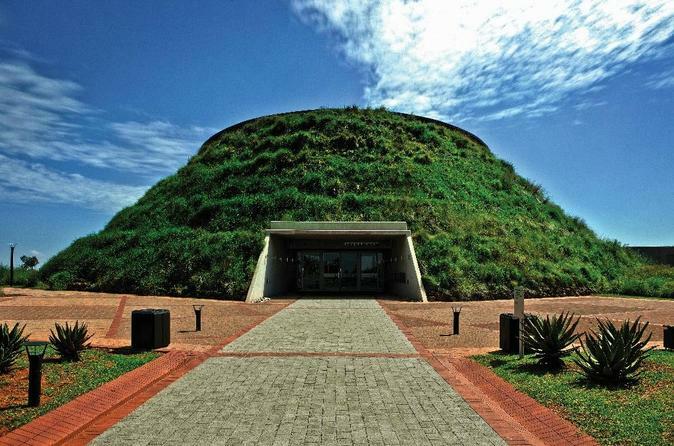 Join us through history as we visit the world heritage site of Maropeng rich in homid species and the life of early man. If you are pushed for time but wish to experience an African safari first hand, then this 2-day Kruger Park safari is for you. With The Kruger National Park just a 4 hour drive from Johannesburg, this 2 day safari provides you with the opportunity of seeing and photographing Africa's Big 5 and numerous other animals in the wild in the Kruger National Park. 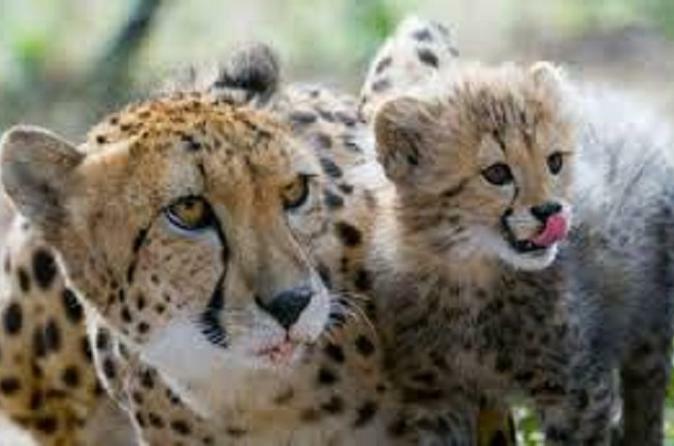 Enjoy this 5-hour tour of the Ann Van Dyk Cheetah Centre. 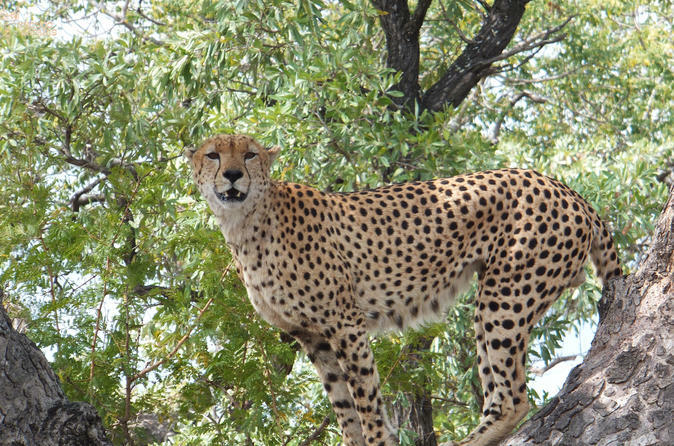 View cheetahs and other wildlife up-close and personal as your knowledgeable guide tells you all about them. Round-trip transport to and from your Johannesburg or Pretoria hotels is included. 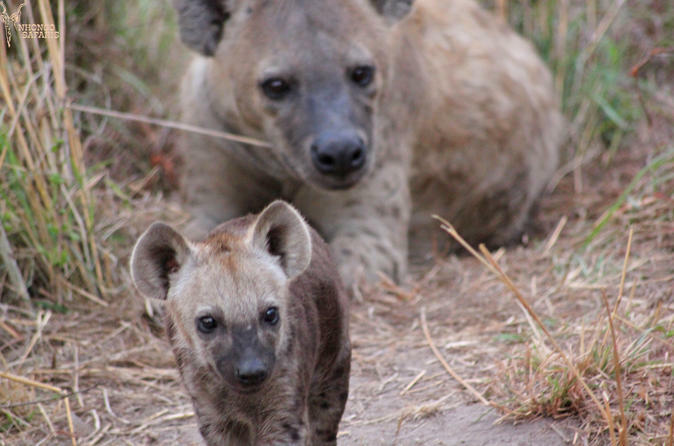 Tailored Day tours for cultural and safari activity. Walk with elephants or lions and enjoy some exciting cultural tour. Have lunch with a Zulu warrior. Enjoy a Pilanesberg safari in an open vehicle with transport, an open vehicle game drive, bottled water on vehicle and lunch included. You will be transported privately to Pilanesberg and join other people for a 3-hour open vehicle game drive in a big 5 nature reserve.